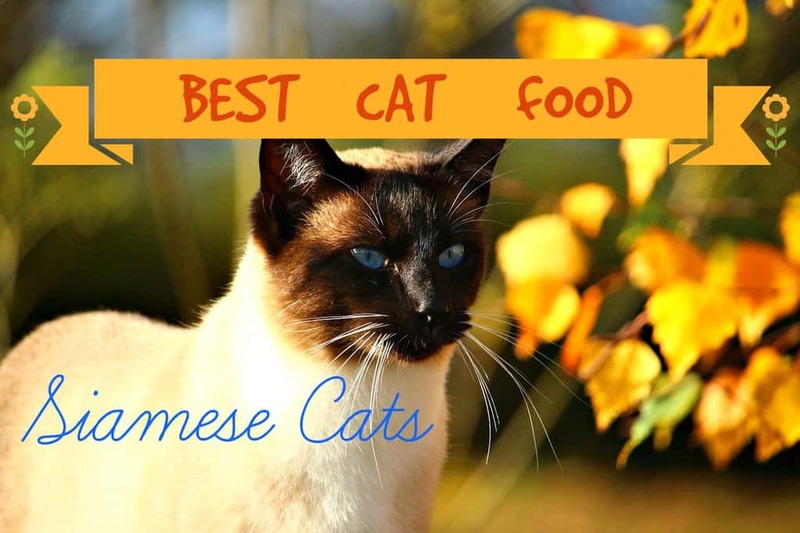 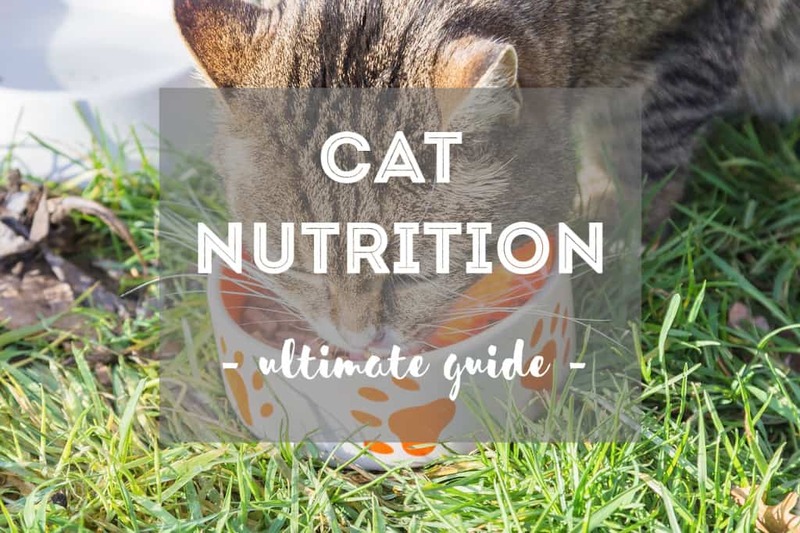 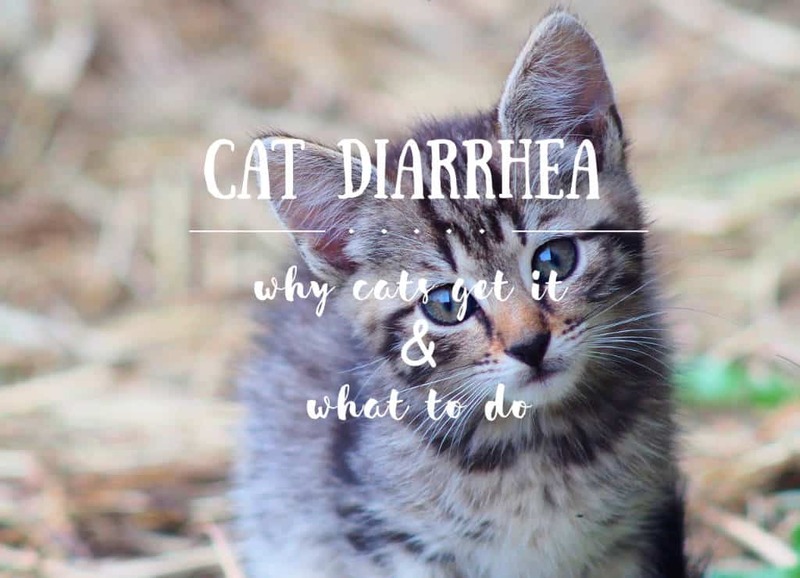 Read MoreMy Cat Has Diarrhea but Seems Fine: What Should I Do? 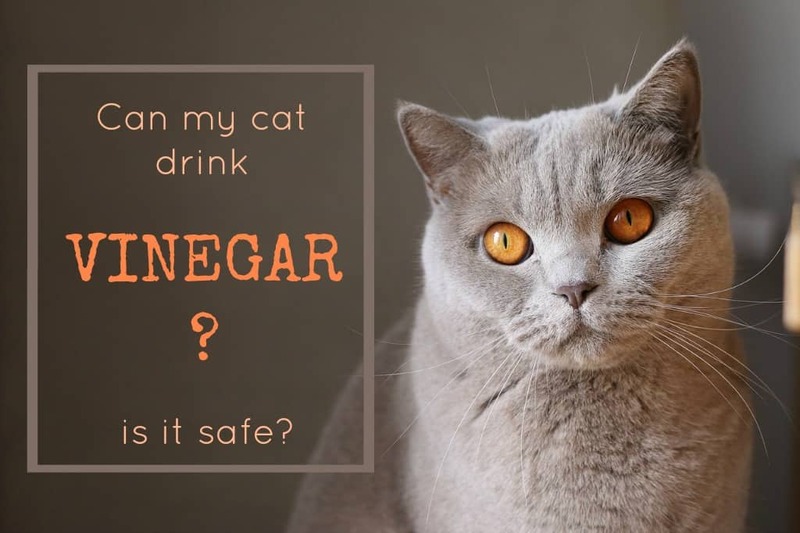 Read MoreCan Cats Drink Vinegar? 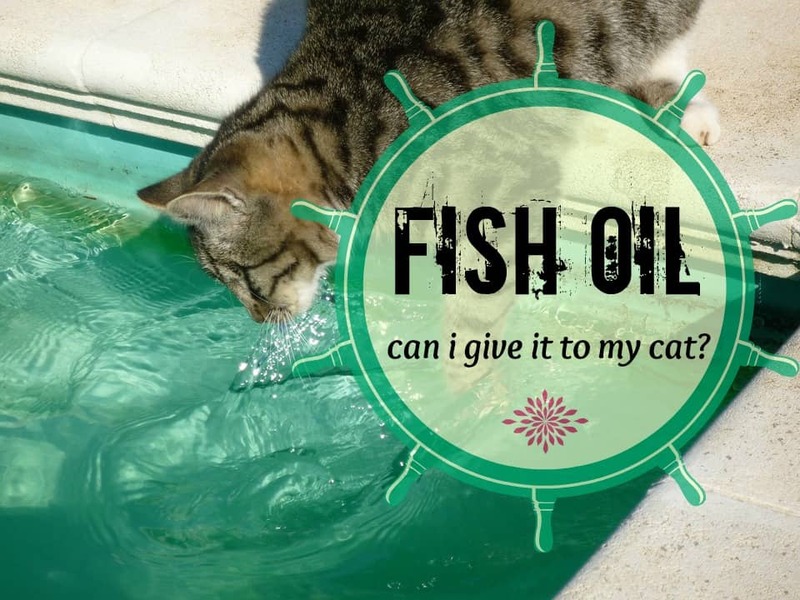 Is It Safe or Toxic? 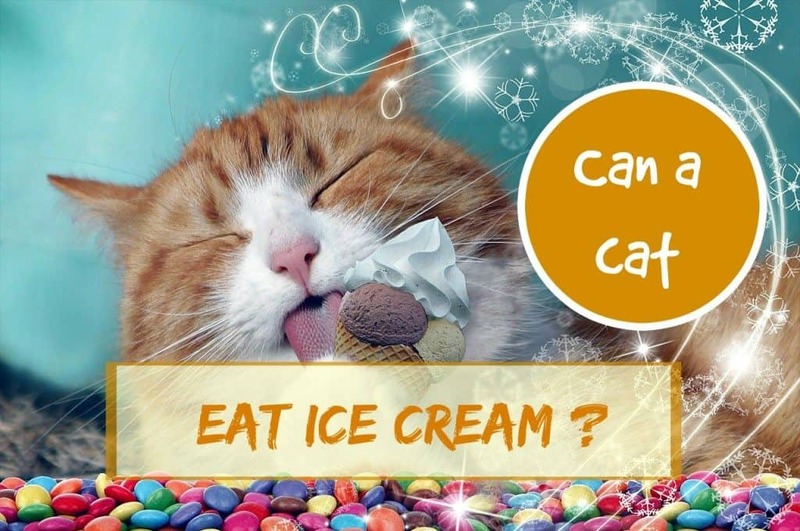 Read MoreCan Cats Eat Ice Cream | Treat or Threat?